The Little Petface Comforter Blanket is ideal for sleepy puppies and small dogs. For little sleepy heads, these puppy blankets from Petface are made from cosy, super soft fleece perfect for your dog to snuggle up in. 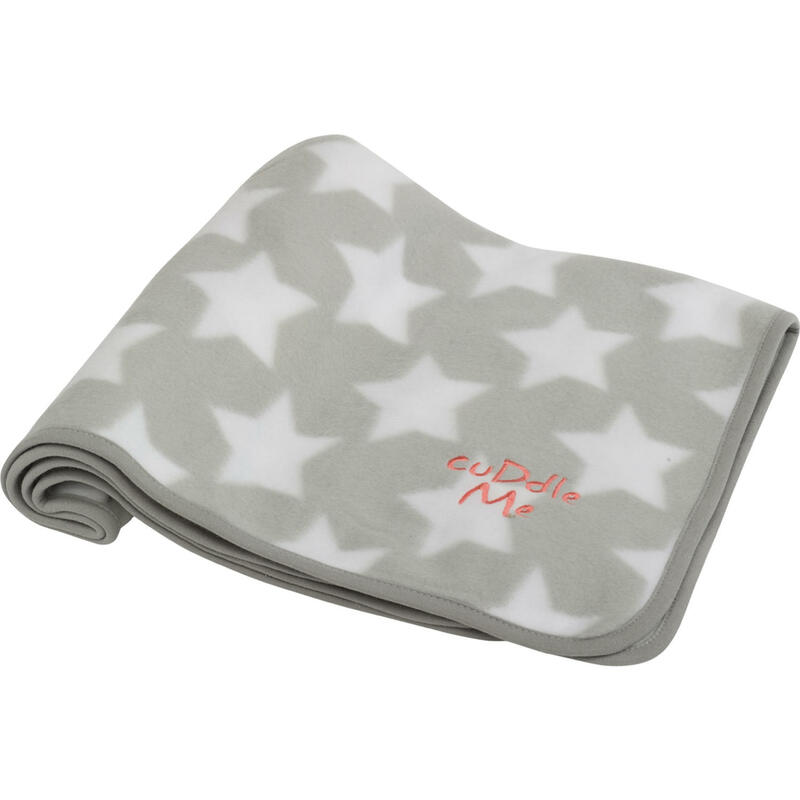 It can be used as a bed blanket for additional warmth and to give the feeling of security. It also makes an ideal petting blanket when spread on your lap. 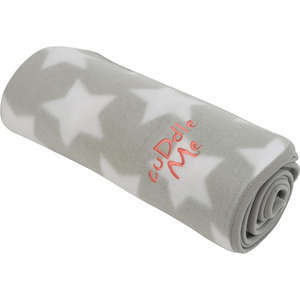 This attractive blanket has a grey background with white star design and is machine washable on a cool 30 degree wash.